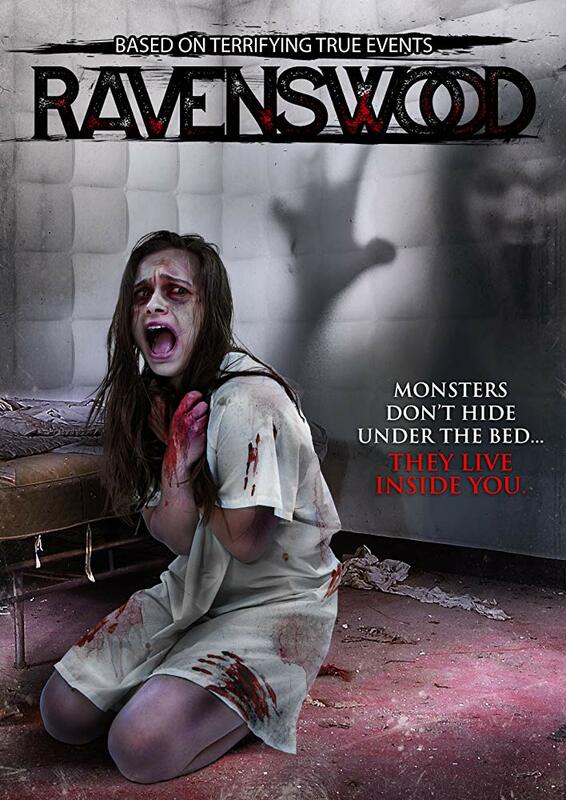 4 American tourists on a trip to Australia attend a ghost tour of Ravenswood, an old abandoned psychiatric hospital reported to be haunted. The ghost of one of the doctors, who committed suicide after killing several patients, and the youngest patient Sara his last victim are said to still be roaming the hospital. Tour guides Zach and Emma have done numerous tours of the building with very little happening so had rigged up a few scares in preparation but this time things start to get creepy on there own. They end up trapped inside and perform a seance to beg for their freedom unleashing the ghosts to inhabit the bodies of the tourists. The ghost of Sara chooses the most vulnerable group member and warns the others that the doctor is after her and will kill them all to get to her. The group have to fight for their lives as well as trying to figure out which ghost is the bigger threat. Unfortunately the synopsis of this movie is probably the most interesting thing about it. It's really not awful but it just seemed a bit bland. There was nothing particularly scary about any of it. It had all the ingredients there to make it creepy but they never seemed to pull it off. It was very predictable, the script kind of told you everything that was going to happen just before it happened so there were no surprises and it felt like they were just going through the motions. I quite liked the way it ended but I did see it coming a mile off. The cast all seem fairly new but the standard of acting is not too bad which came as something of a relief, it's a shame the characters are quite annoying and stereotypical. Not a great deal happens in the way of kills until at least half way through and when they do there is very little to see. I did like the end result of the cheating boyfriend, Carl's demise even if it was only a brief glimpse. The soundtrack was fairly effective and the track over the end credits was a good indie/punk track. 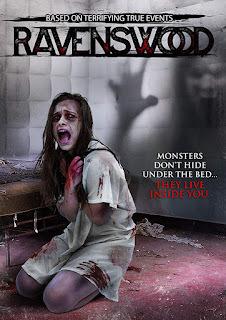 It was reportedly shot in 2 weeks on a budget of $40, 000 so with that in mind it looks well shot and produced but it is rather mediocre bringing no fresh ideas to this already saturated market of indie supernatural schtick.